Named in honor of the South African Constitutional Court's seminal decision abolishing the death penalty, the Makwanyane Institute is an intensive training workshop for capital defenders. The Institute provides attorneys with the opportunity to participate in specialized training, litigation support, and community-building. Training at the Makwanyane Institute focuses on essential skills for lawyers representing clients facing the death penalty, such as client counseling, mitigation investigation, crafting case narratives, opening and closing statements, cross-examination, and plea-bargaining. The Institute also hosts lectures from experts on pertinent topics such as mental illness and intellectual disability, wrongful convictions, international law and human rights, impact litigation, and self-care. Makwanyane Fellows have gone on to accomplish great outcomes for their clients and have been re-shaping legal culture in their respective countries. Fellows have successfully utilized their Makwanyane Institute training to achieve plea bargains, challenge the fitness of mentally ill clients to stand trial, and coordinate national strategies for the abolition of capital punishment. A critical component of the Makwanyane Institute is building community, and Fellows are already collaborating on various cross-country projects. 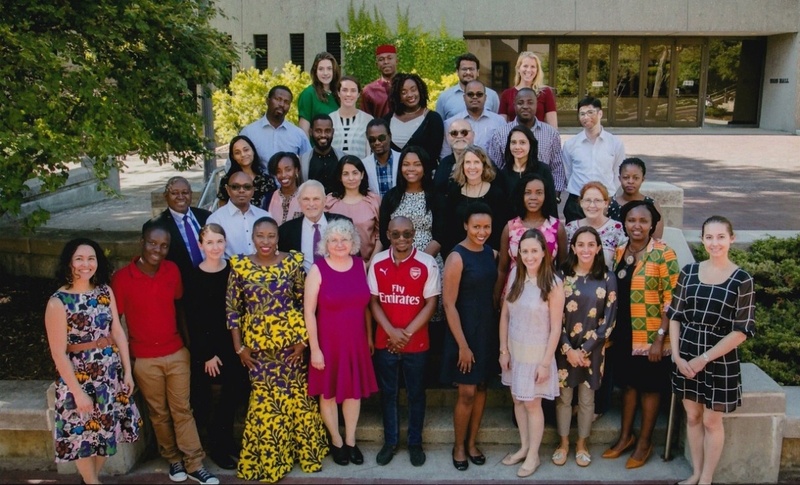 The Center has also collaborated with multiple Fellows to host follow-up trainings in their home countries who share the training received at the Institute with a larger — and growing — network of attorneys. Enter your information below to join the Center mailing list and receive news about future Makwanyane Institutes.